Few movie fans cannot forget 6 year old Ray precociously informing Jerry Maquire that, "The human head weighs 8 pounds!" In fact, the human head weighs 10 to 11 pounds (4 to 5 kg). Although you wouldn’t know it from the outside, the human head is made up of 22 bones, which includes that of the mandible (better known as the jaw). These 22 bones not only encase the most important structure to our conscious being, the brain, but they also create the solid framework for important sensory structures such as the eyes and ears. 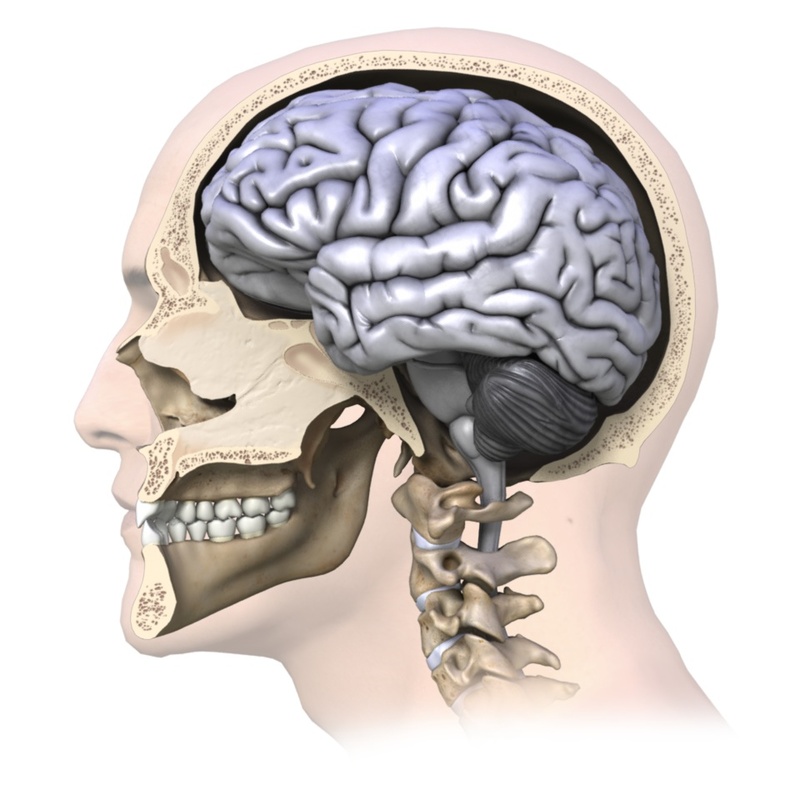 Injuries involving the head could mean injury to the brain or other vital structures of the head and should be considered serious. In this area of our site you will find various resources on injuries related to the head, from headaches, to concussions, to those injuries affecting the jaw, the balance system of the ear, and other head-related structures. If you are currently suffering from any of these types of injuries, ‘head’ straight to this resource to learn about the facts related to your injury and find ways that your Physical Therapist can assist you in dealing with your problem. Help in dealing with your injury is right here, so keep your chin (and head) up! Copyright (2012) Fast Track Physical Therapy. All rights reserved.